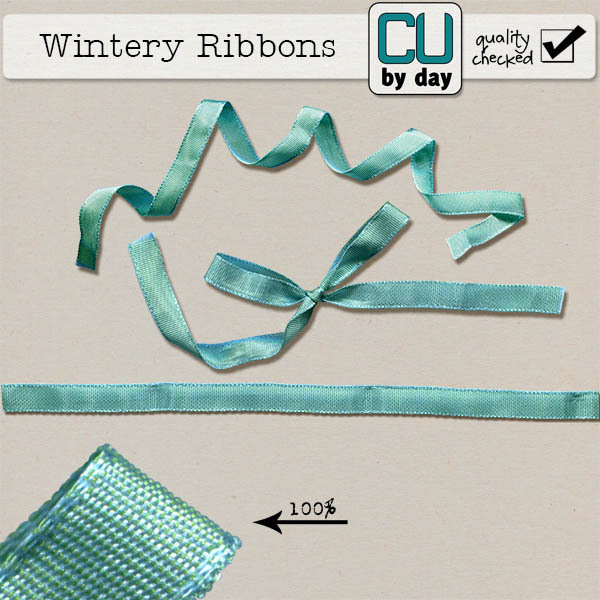 CU by Day: Pretty New Ribbons.. Oh, and... I'm back! !